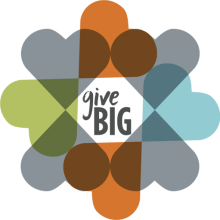 Join us on King County’s annual day of giving GiveBIG – Tuesday, May 3rd – to help us find and build our own rehearsal, training, and class space. 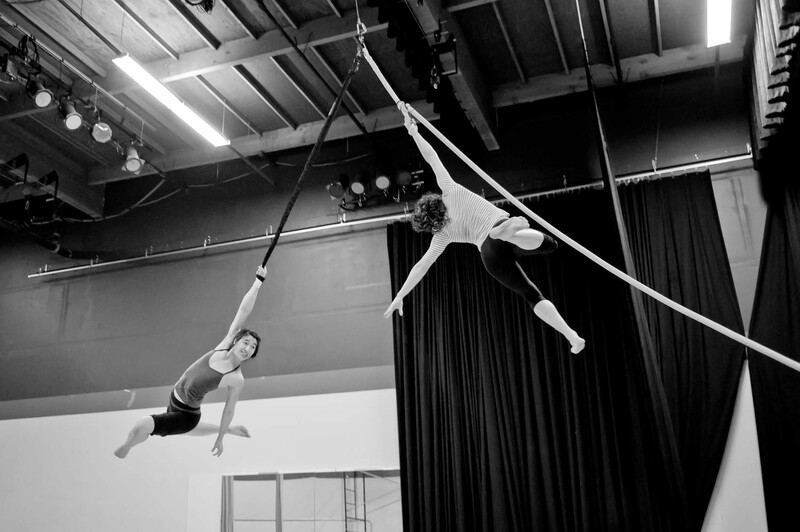 We will be offering exclusive donor perks including Cabiri stickers, a groundbreaking ceremony invitation, and an invite to our donors-only studio warming celebration. Save the date and give what you can to the cause May 3rd!